We are unique homemade boutique resort in Thai Lanna style. You will be feel your home away from home in charmed and delighted with the simple pleasures of traditional thai living coupled with very friendly. Spacious modishly designed rooms with warm color schemes provide a sitting corner with table and chairs, wood paneled floor and furnished. All room have own balconies which look out to spectacular views of city. You can sit and relax at large open air unique roof top. All our 22 rooms have double big bed, twin bed , both Air Conditioner and fan, shower with hot or cold water ,coffee , tea , drinking water. We are designed to be bright and spotless. 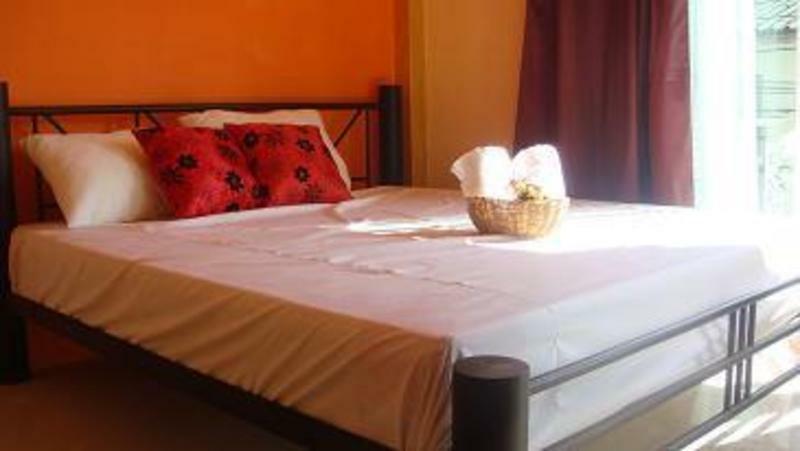 Guests will find Lanna Kala to be a safe and cozy living place, breaking the stereotype of ordinary hostel. More importantly, we generously provides comfortable pillows, clean sheets and soft duvets in all guestrooms. The comfort level guests find in 5-star hotel at the hostel prices. Enjoy a friendly, fun and intimate atmosphere for young travelers, making guests feeling. “More Than a Hostel. We are newly opened in convenient Bangkok center 25 km / 20 mins from Bangkok Airport and 20 mins also to heart of city. Close to Expressway, Airport City link, metro MRT and express boat .We are very near to Canal by walking pass the temple distance 10-20 minute. In the village location surrounded by banks , hospital , center of shopping areas , food center , local market and night market. Include all entertainment nightlife , public transport. It's easy to walk just 15 minutes away. Travel to all of Bangkok's major tourist attraction with no traffic hassles by express boat. Our friend English speaking staff can help you with any enquiries.